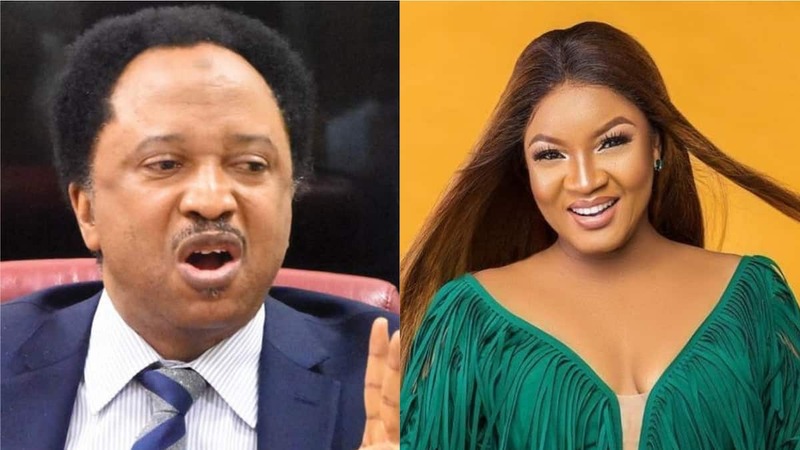 The Senator representing Kaduna central Senatorial district, Shehu Sani, has thrown his weight behind Nollywood actress, Omotola Jalade-Ekeinde over the situation of Nigeria economy. Sani in a tweet on Tuesday, April 16, said that the views expressed by the actress reflect that of million of Nigerians living in abject poverty. He also cautioned her attackers against the continued attack on the actress stating that such move cannot rewrite the current reality faced by millions in the country. Also reacting to Sani's tweet, some Nigerians said the people have resorted to politicising every issue in the country. Nnamani Peter said Nigerians must learn to put all political party affiliation aside to get the country working in the right direction. Meanwhile, Legit.ng previously reported that country and charged the president and his vice to do better. The actress shared a piece of her mind on popular micro blogging platform Twitter, in a short post in which she called out to President Mohammadu Buhari and Vice-President Yemi Osinbajo, and lamented the unfavorable living conditions that have ravaged the country under their watch.